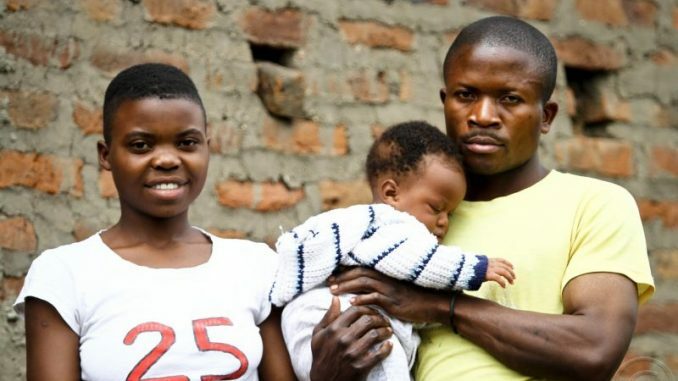 Itungu Zonnet from western Uganda district of Kasese was a mother of three by 19. Photo by Edward Echwalu. Used with permission. 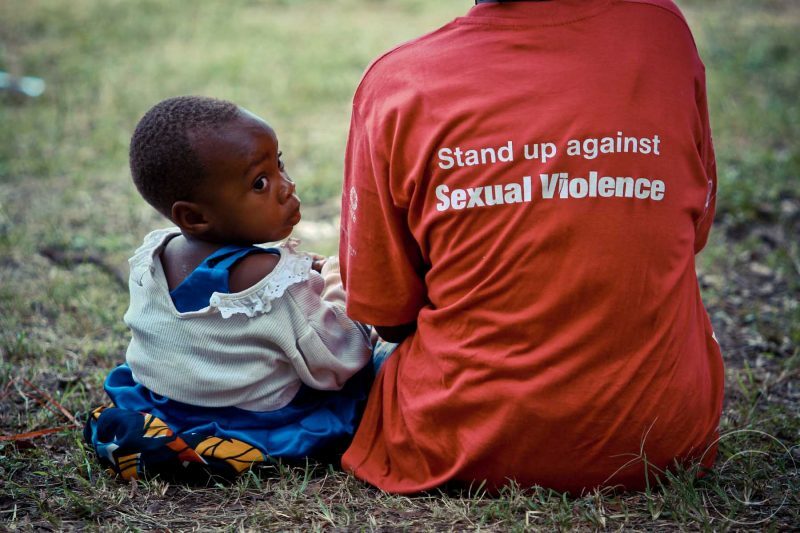 On July 18, Uganda’s parliament sat in Kampala, the country’s capital, to discuss a motion calling on the government to prioritise the promotion and protection of children against violence. The debate came in the aftermath of a March 2017 police report showing that between 2010-2016 there has been a steady increase in crimes against women and children in Uganda. Close to 60% of Uganda’s 37 million people are under 18. About 55% of Ugandan children below the age of five, and 38% between six and 17 years live in poverty. A 2014 study by Uganda’s own Ministry of Gender Labour and Social Development, where Kiyingi sits, found that 55% of children under the age of five are deprived of two or more of the rights outlined in the Convention on the Rights of the Child. Uganda ratified the UN Convention in 1990, and children’s rights are clearly outlined in the country’s constitution and the Children Act. A 2015 UNICEF study, ‘Situational Analysis of Children in Uganda’, also emphasised that the protection of children’s rights continues to be a critical challenge in the East African nation. Another study conducted jointly by UNICEF and the Ugandan government found that almost 40% of Ugandan children have suffered physical violence that has negatively affected them. This worrying situation is backed up by the Uganda Human Rights Commission’s 2015 annual report, which reiterated that parents, especially fathers, were increasingly neglecting their children, especially those born outside of ‘formal’ relationships. Noting that government spending on child protection is marginal, UNICEF has called for more investment in changing social norms and support for child protection law enforcement. 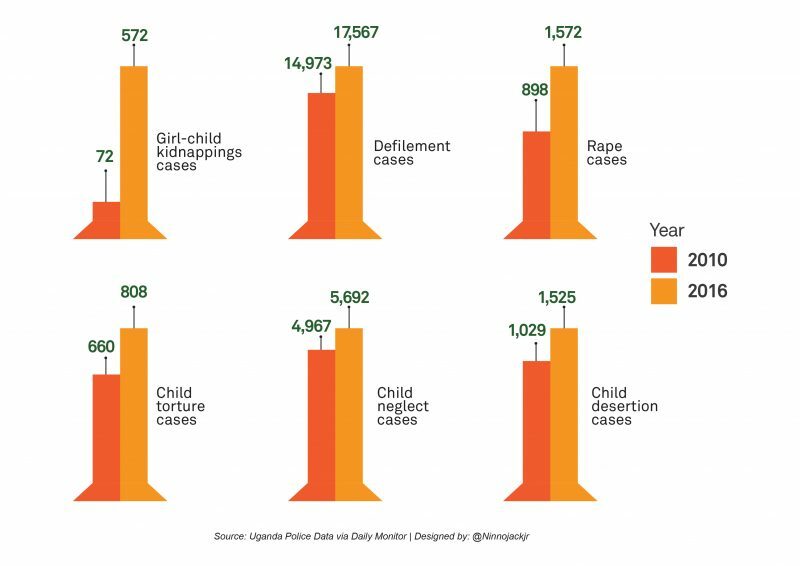 In March 2017, Uganda police released data that showed that violence against women and children had increased over a period of seven years. Martin Okoth Ochola, Deputy Inspector General of Police, attributed the increase in violence against women and children to drug and alcohol abuse, poverty and land-related disputes, the Daily Monitor reported at the time, along with factors such as cultural norms and the breakdown of family values. There were also over 185,000 cases of violence against women recorded over a seven-year period, and in 2016 alone, 31,041 cases were reported to the police. Blaming women for violence against them and their children demonstrates a striking ignorance of the realities of many Ugandan families. The suggestion that victims of crimes were “asking for it” is also dangerously unfair, as it shifts responsibility away from the perpetrators. Even more worrying is the fact that several members of parliament, both men and women, and including a doctor, stood in support of Kiyingi’s misogynistic rhetoric. 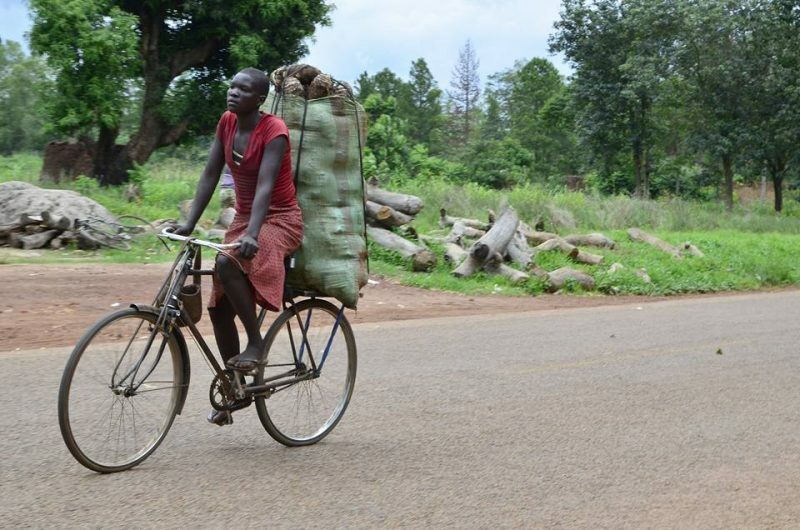 A woman rides a bicycle taking produce to market in near the northern town of Lira. Photo by Rachel Mabala. Used with permission. Besides regurgitating long-held biases against women, the participants in this hollow, ego-driven debate offered no solutions. Their treatment of people who have already been abused says a lot about Uganda’s lawmakers, and by extension, Ugandan society. The parliament that once roared with socially progressive legislators, that gave Uganda a relatively progressive constitution, is now a circus where one can refer to imaginary studies in order to deny the voices and experiences of millions of Ugandan victims of violence, and experience little opposition. But while parliamentarians fail to push back, Ugandan citizens are not ready to be silenced. Kiyingi’s statements riled many, and others questioned whether she understood her role as leader, including Winnie Byanyima, a renowned Ugandan women’s rights advocate and Executive Director of Oxfam International.Despite there being 34% female representation in Uganda’s parliament and a fair number of women participating in governance, such misogynistic statements from ministers and members of parliament remind us that gender representation alone will not guarantee of justice for women and children, and of the hard work that needs to be done towards shifting cultural norms and traditions in the direction of progress. Closing China’s Ivory Market: Will It Save Elephants?